Connect the Dots: Ruby Ridge To Mount Carmel To OK City To Boston To West? On Saturday (April 13th) I taped CNN’s Day of Terror: Remembering the Oklahoma City Bombing, which originally aired in 2005 on the 10 year anniversary of the cataclysmic event; my intention was to write about the event, which will have its 18th anniversary tomorrow. In the meantime, we had the Boston Marathon bombings on Monday, and now the fertilizer plant fire/explosion in West, Texas, which I just heard about when waking up this morning. I was confused now; these exclusive events were mingling and merging together in unusual ways in my mind. Are they related? Our minds work in funny ways sometimes, especially when the events are traumatizing and violent, such as these three (unrelated) incidents are. 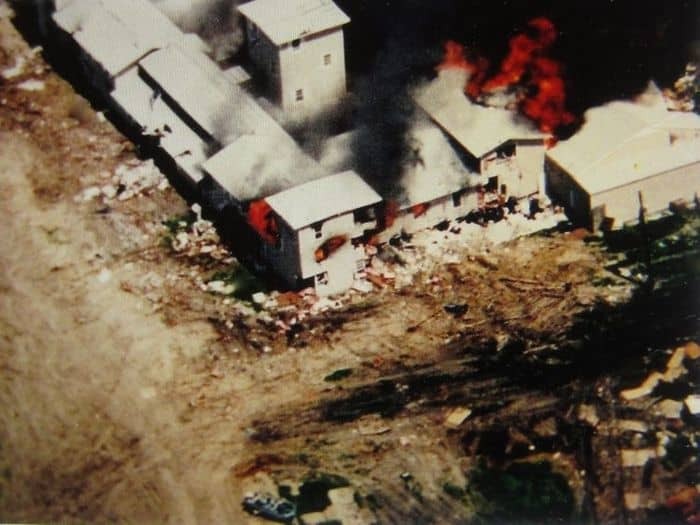 What comes to mind just now, as I watch a cell phone video of the West explosion, is the consummate fire at Mount Carmel, in the wake of the final aggressive siege of the Branch Davidian compound (by the FBI) near Waco on April 19th, 1993. Suddenly I’m back in Dallas at my house watching this entire thing go down on the network news, after returning home from my teaching job. This memory is clear as day to me now, although I’ve never once thought of it since then (as it transpired in real time). The other recurring flash, is my multiple stops at the Czech Deli Shop when passing through West on my way to Austin; these memories merge together in unpredictable fashion, as I attempt to make sense of so many shocking events, that are obvious milestones of experience, as I swiftly pass through this life. I just read, Timothy McVeigh personally visited Waco in March of 1993, a month before this tragedy that befell Mount Carmel. The contours of his personal vendetta, his fantasy of revolutionary liberty, must have taken seed at this time. My mind is riveted; clips of a slideshow in rapid succession are internal clear memories, but confusing as it is, are rather feelings about the information that want to make sense of it, but can’t, so they linger on a singular forgotten moment that altered my life and left me permanently scarred. Tim too was obsessed with his firearms getting confiscated by the Federal Government; the background checks bill fails in the senate yesterday. Connect the dots! The Branch Davidians has amassed a sizable arsenal at Mount Carmel. Waco and Ruby Ridge (1992) are declared as Tim’s motive for pulling up a Ryder truck in front of the Murrah Building; pages torn out of The Turner Diaries were in an envelope, sitting next to McVeigh. 168 lives lost, where 16 of them were children; a noticeable connection with Boston is the death of 8-year-old Martin Richard, although the 16 casualties of Oklahoma were under the age of 6. What was the Marathon Bomber’s motive? Now I’m back in a portable classroom in East Dallas at the Middle School I taught at; it’s April 19th, 1995, late in the afternoon and we have a TV set up watching the news of Oklahoma. Initially, before McVeigh was picked up, there was talk of the recent (first) bombing of The trade Tower in New York. That is, we suspected it was a foreign job, never in the wildest reaches of our imaginations, fathoming it might actually be a domestic conspiracy. I remember flashing back to Waco as I watched footage of a yet still smoldering Murrah Building. Not that I’m Stephen King psychic or anything, but I had a funny feeling it might be local! 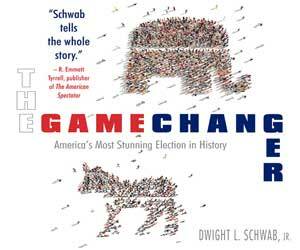 A similar premonition came over me on Monday, a flashback to Dallas (1995), a deja vu, if you will. The media’s been dropping the ball too, saying prematurely an arrest has been made, when nothing of the kind has occurred. At Waco, the press implied it was Karesh and his followers who started the fire. Later on it was confirmed it was the FBI tanks had lit it. John Doe Two has not yet been shot down; did McVeigh and Nichols work under the guise of a wider plot? Finally, in November of 1995, I packed up my bags and left Dallas for good; but why must I still relive that year over and over again?